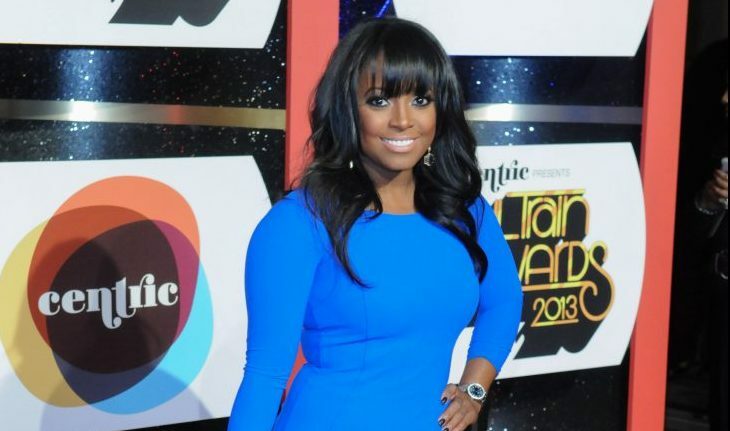 Keshia Knight Pulliam is the center of two big pieces of celebrity news. If it wasn’t enough to find out she’s pregnant, she is now also dealing with a celebrity divorce. According to People.com, the pair had only been married for six months before Pulliam’s husband Ed Hartwell filed for divorce. The celebrity couple got engaged on New Years and were married at Pulliam’s house. She said their wedding was her dream. “We did it literally in our living room in our home. We invited people. They had no clue they were coming to a wedding,” she shares. It’s a shame it didn’t work out. This celebrity news is devastating for a soon-to-be mom. How can you tell if your partner isn’t in it for the long haul? 1. He’s pulling away: If you’re seeing your partner less and less or if he’s not calling you back, he’s distancing himself from you. Maybe he wants to slow down or maybe he wants less from you, but it’s definitely not a good sign. Talk to him before jumping to any conclusions, but pay attention to his actions. 2. He’s M.I.A: When your partner is ghosting and not paying enough attention to you, he’s not in it for the long haul. If he’s hanging around other girls or choosing his friends over you, it’s not a good place to be in. Keep an eye on your man and make sure he’s not running for the hills. 3. He says he doesn’t want anything serious: Flings and casual relations is an option, but it’s not for everybody. If you want a steady boyfriend, you have to know where they stand. You can’t change people’s minds so if your man isn’t in it, don’t waste your time. Do you know how to spot the red flags? Comment below!